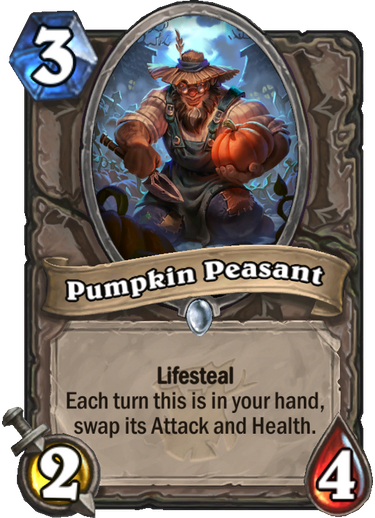 Blizzard just unveiled a new expansion for Hearthstone. 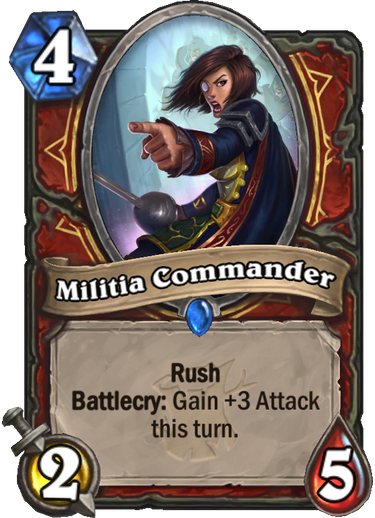 Dubbed The Witchwood, this new expansion not only introduce over 135 new cards, it will also include two new keywords and a single-player adventure mode. 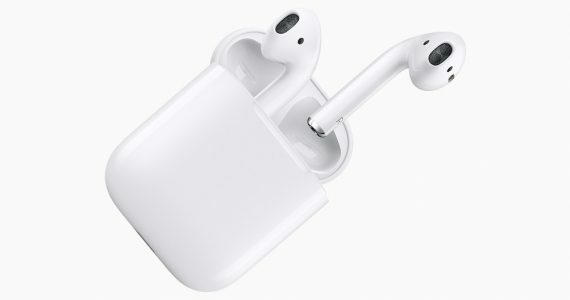 So far, six cards have been revealed, and most of them sport new effects. 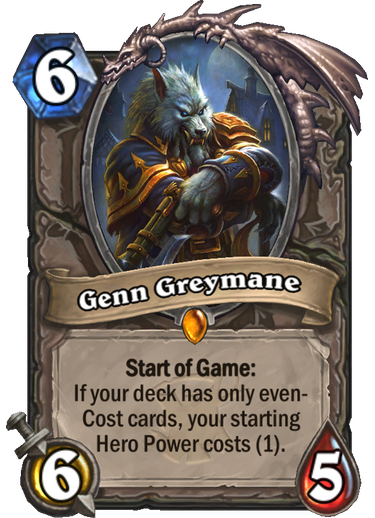 Genn Greymane and Baku the Mooneater, for example, upgrade your hero power at the start of the game – provided you build your deck according to certain requirements. 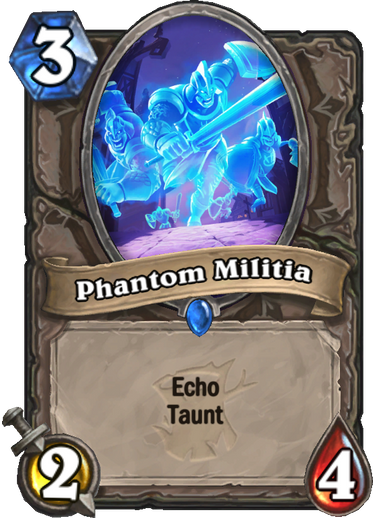 The new Rush keyword, on the other hand, allows you to attack minions the turn it is played (but not the enemy hero), while Echo lets you play certain cards multiple times in the same turn. 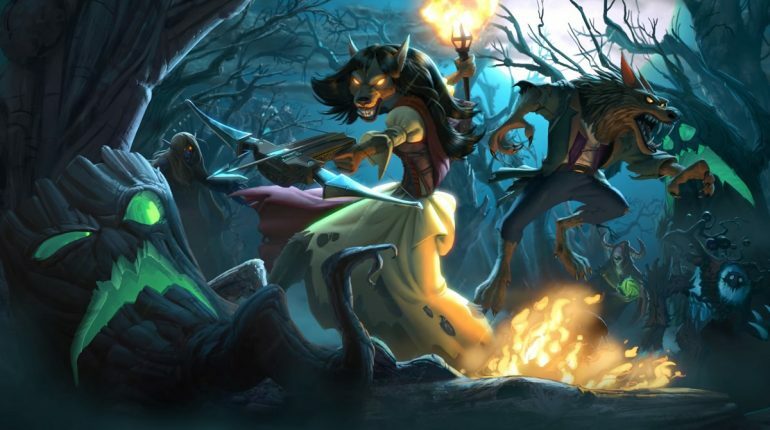 Also introduced in The Witchwood expansion is a single-player Monster Hunt mode, which is very similar to the Dungeon Run mode found in Kobolds and Catacombs. Players can choose between four unique hero heroes to take down eight bosses in this mode, and they can upgrade their decks after each battle. 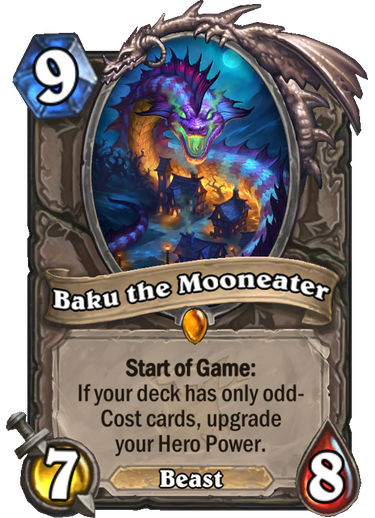 Once The Witchwood is released, Hearthstone will enter the Year of the Raven, which sees the rotation of three expansions from Standard play – Whispers of the Old Gods, One Night in Karazhan, and Mean Streets of Gadgetzan. 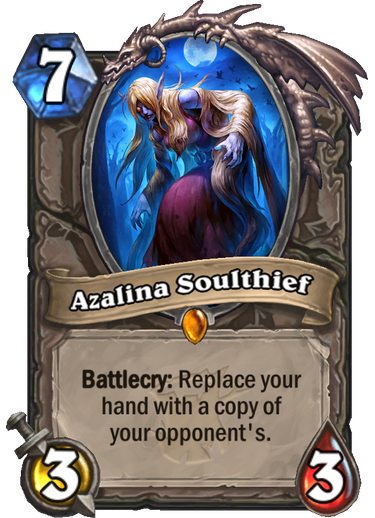 On top of that, three Classic cards will also enter the Hall of Fame, making them playable only in Wild. These include Ice Block, Molten Giant, and Coldlight Oracle. For a limited time after The Witchwood is live, players will only need to login to Hearthstone to claim three free Witchwood card packs and a class-specific legendary card. 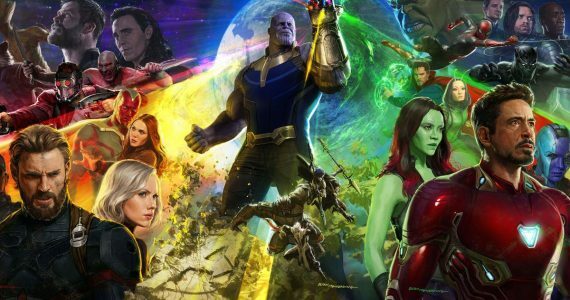 The new expansion is set to be released sometime in April next month, with spoilers beginning on 26 March.